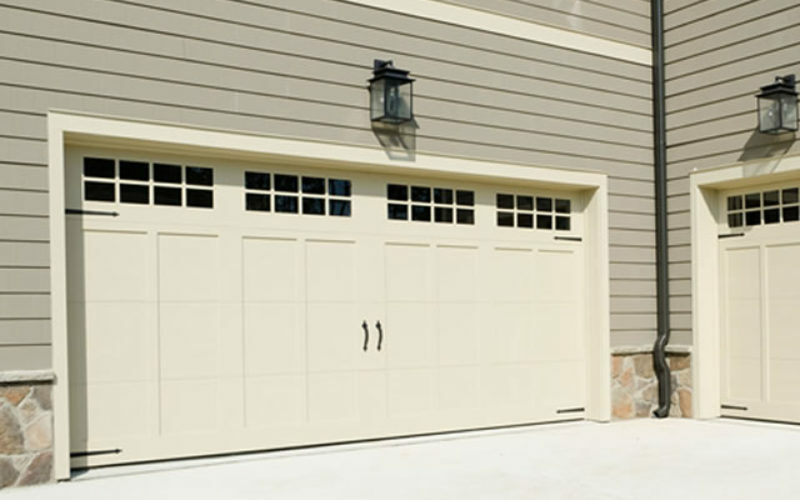 The garage door may be one of the most frequently used, moveable parts of your home. It’s an aspect of your home that you can easily forget to perform regular maintenance checks on. 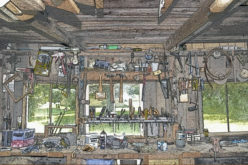 A maintenance checklist posted in the garage and seasonal or monthly reminders written on your appointment calendar can assure that you regularly examine various features of your garage door. With the high amount of usage a garage door goes through, the hardware is something you should inspect several times a year. You want to check for loose screws and tighten or replace them as necessary. You’ll also want to visually examine hinges, rollers, springs and cables to see if there is evidence of wear or rust. 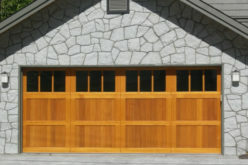 At least once a year, you should lubricate the moving parts of your garage door. If you fail to perform this maintenance task, your door may begin making creaky noises and will become difficult to open. Having a check list of parts that should be lubricated can assure that you don’t omit any of the moving components. 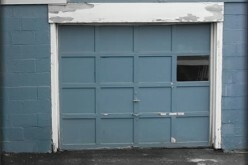 A dirty or damaged garage door can be unsafe and detrimental to your home’s appearance. Regularly washing the door will keep it looking attractive. While washing the door, you can examine it closely to see if rust is occurring or if wood is rotting. A new, updated, stylish garage door can increase the curb appeal of your home, save energy and function more safely than an old door. It is imperative that you perform regular safety checks on your garage door opener. 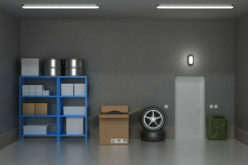 Garage doors have built-in safety features such as an obstruction sensor, also known as an electronic eye, and an automatic reversal system. The garage door balance should also be included in your safety check. An improperly functioning garage door can be a hazard to you, children and pets. 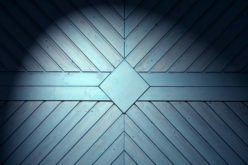 All four edges of your garage door have seals or weather stripping. Checking to see that the seals are in good condition should be part of your summer inspection process. 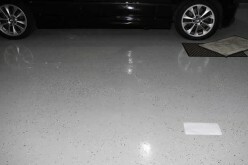 The purpose of the seals is to keep cold air, bugs and moisture out of the garage area. 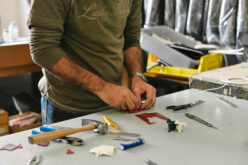 Repairing or replacing damaged seals can help save energy and reduce your heating cost when the winter season arrives. 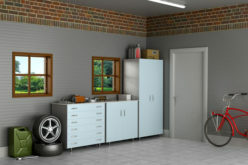 A garage is a major convenience to a homeowner. Performing regular garage door maintenance and safety checks will assure that your garage door will last a long time and function at its best. When your garage door is in poor condition, it’s best to have it replaced by contractor like AAA Garage Door, Inc.